Celtic are back in European competition after UEFA upheld the club’s complaint against play-off opponents FC Sion. CELTIC ARE BACK in the Europa League after UEFA decided to uphold the club’s complaints against FC Sion. 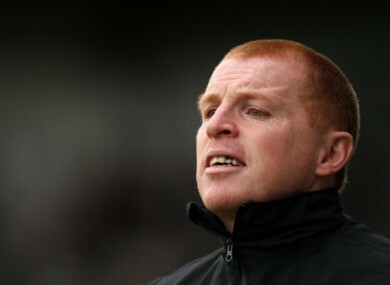 The Swiss club were charged with fielding ineligible players in both play-off games with the Hoops, with Neil Lennon’s side playing both games under protest. A club spokesperson said: “We have been advised by UEFA that the two protests relating to the matches against FC Sion have been upheld, as a result of which each match has been forfeited in favour of Celtic. “We are pleased by this decision, the approach which has been taken by UEFA and the fact that UEFA rules and regulations have been upheld. Sion are expected to appeal the decision but, as things stand, Celtic will come up against Atletico Madrid, Udinese and Rennes. Email “Celtic to compete in the Europa League after all, following UEFA decision”. Feedback on “Celtic to compete in the Europa League after all, following UEFA decision”.